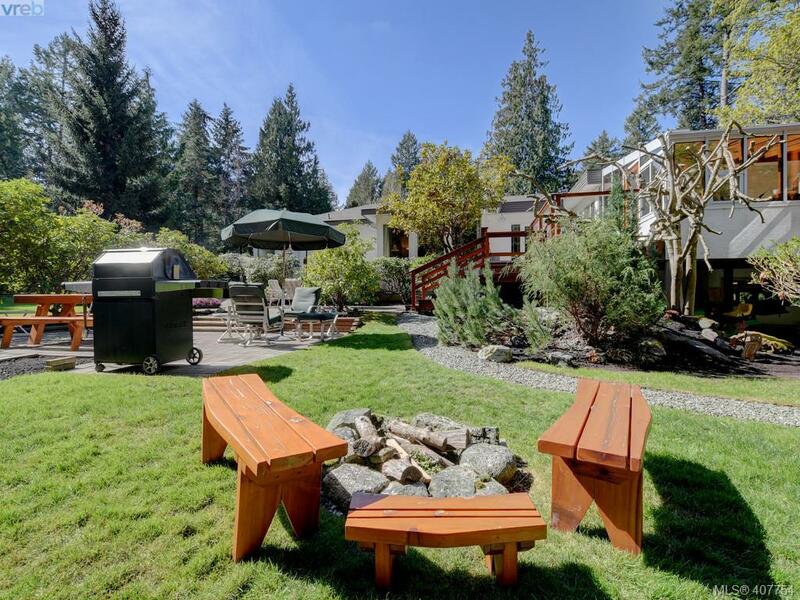 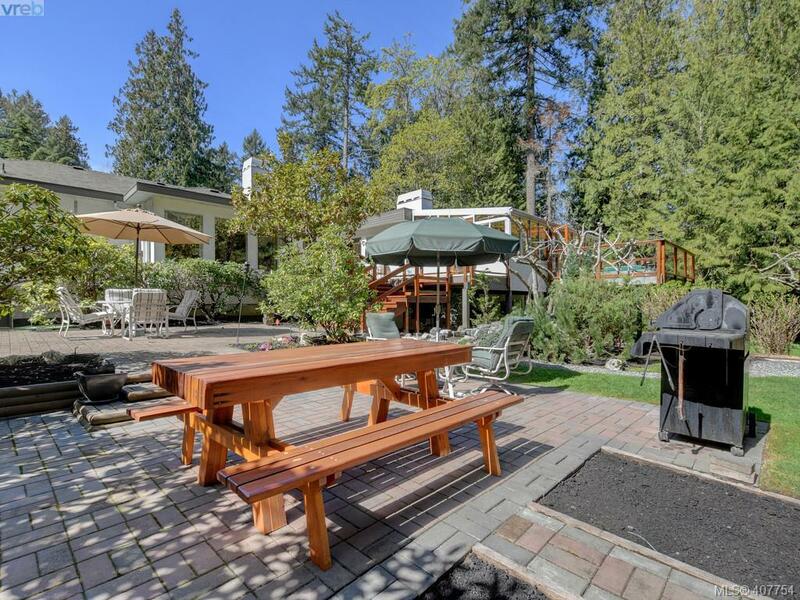 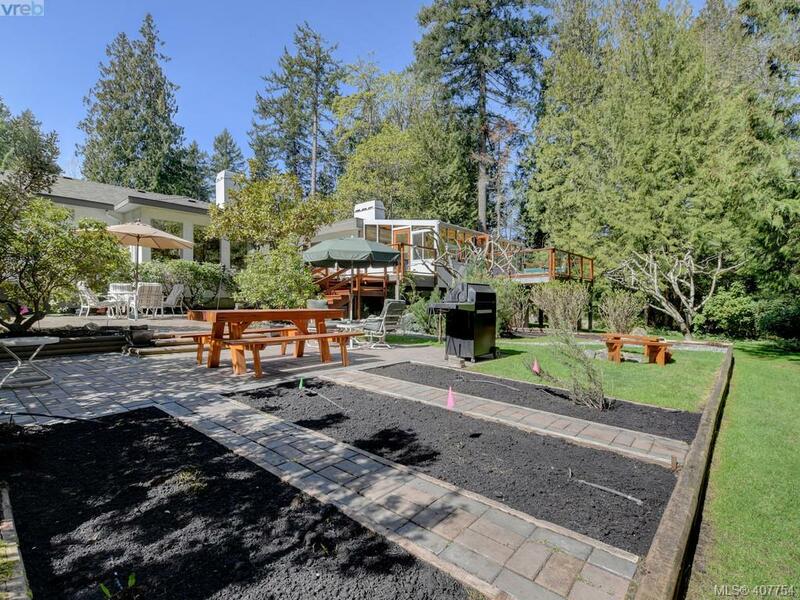 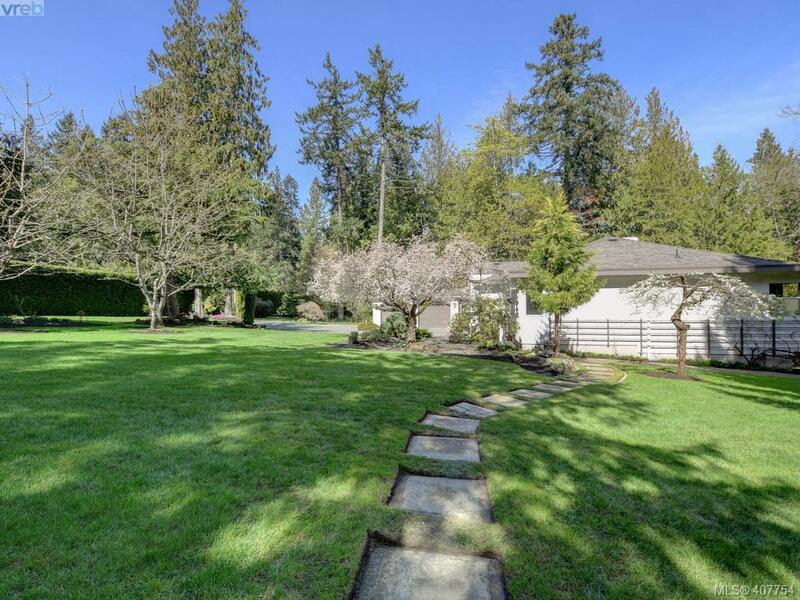 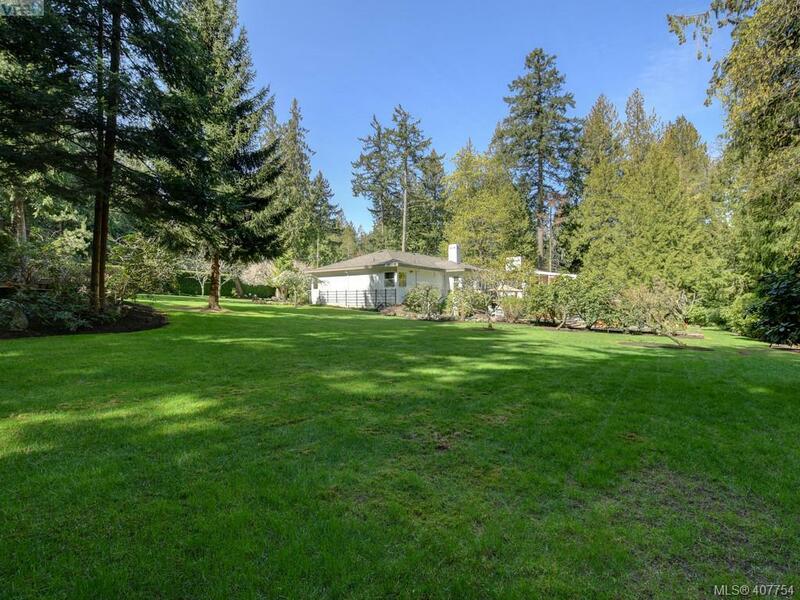 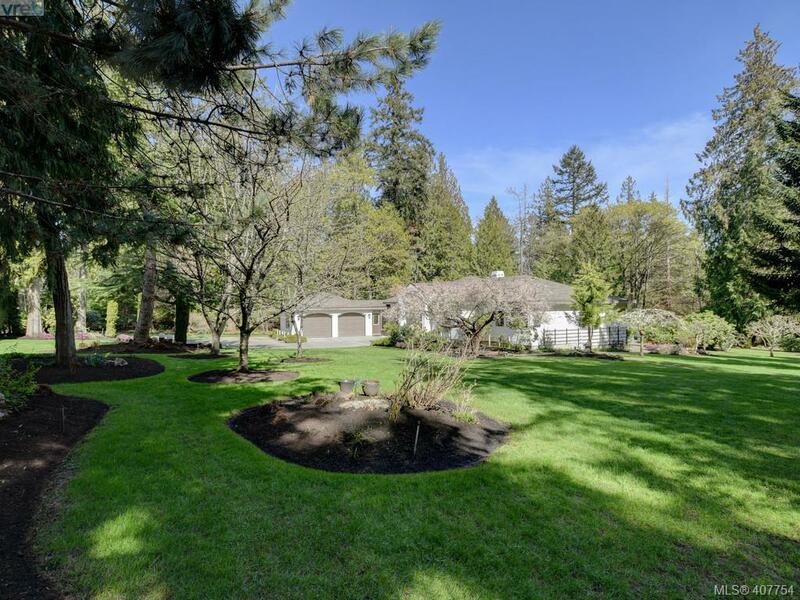 Description Fantastic estate family home on pristine park-like acre of land. 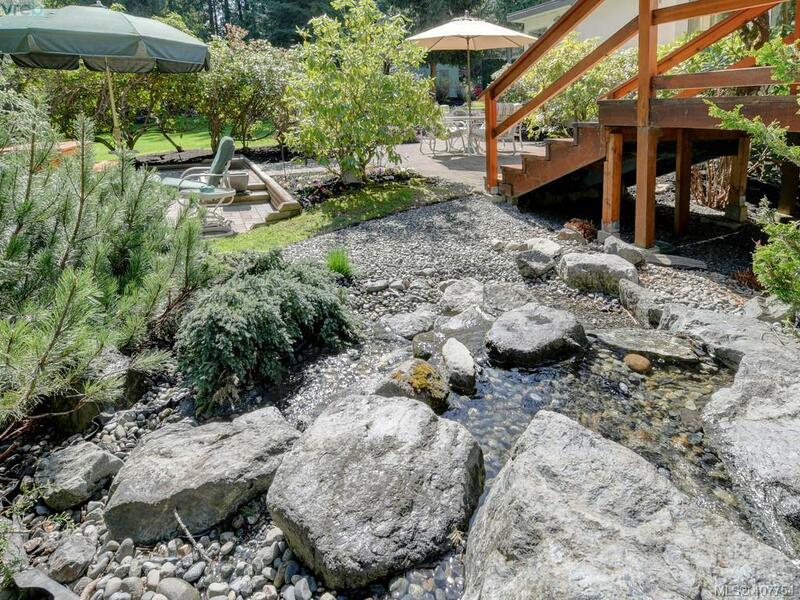 As you drive past the pillars at the entrance to the property you will feel welcomed & amazed. 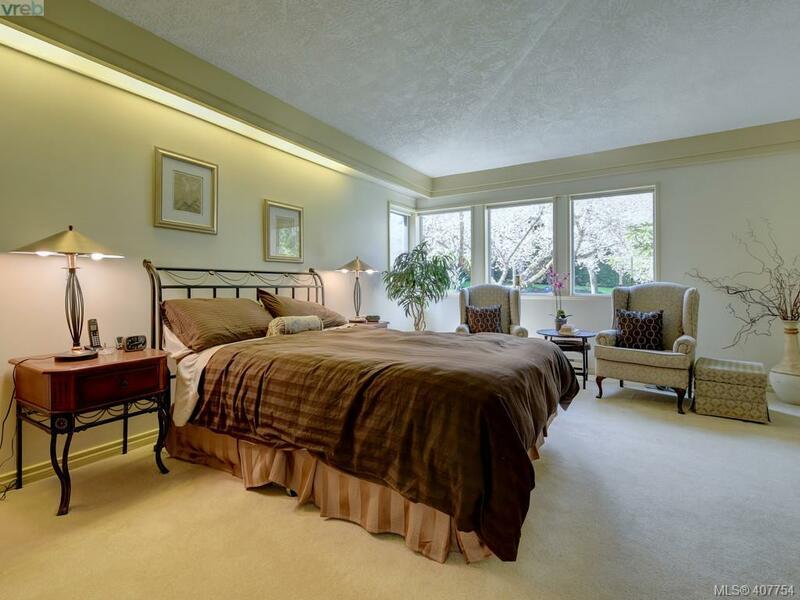 Step into the spacious, light-filled home & enjoy a peace & tranquility that is hard to find. 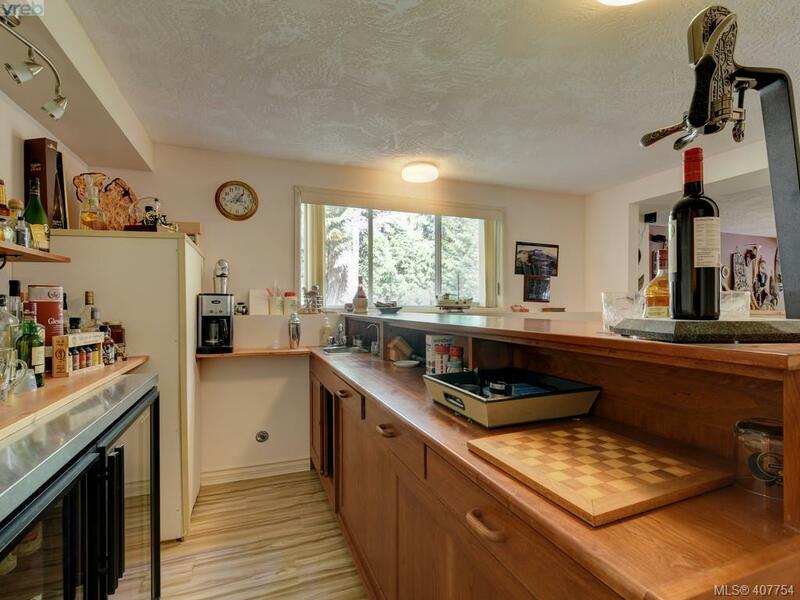 The family sized gourmet kitchen has all the bells & whistles & is sure to impress. 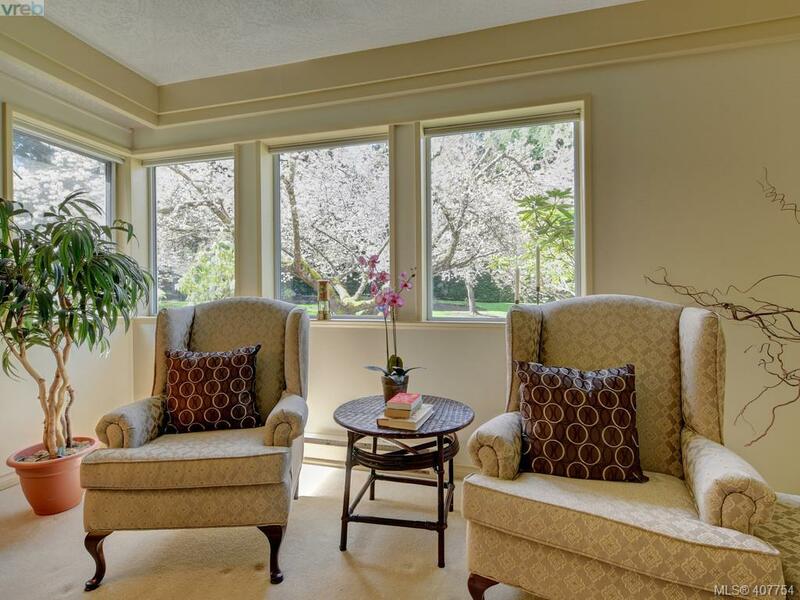 Formal dining & living rooms have floor to ceiling windows to bring the magic of the property indoors. 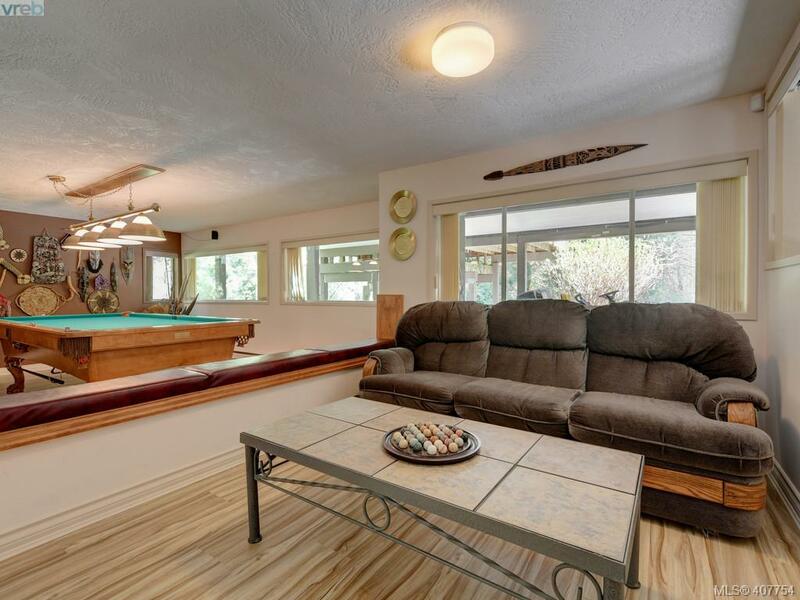 The relaxing family room w/air tight wood stove will be favourite & leads out to an incredible sunroom timber beams. 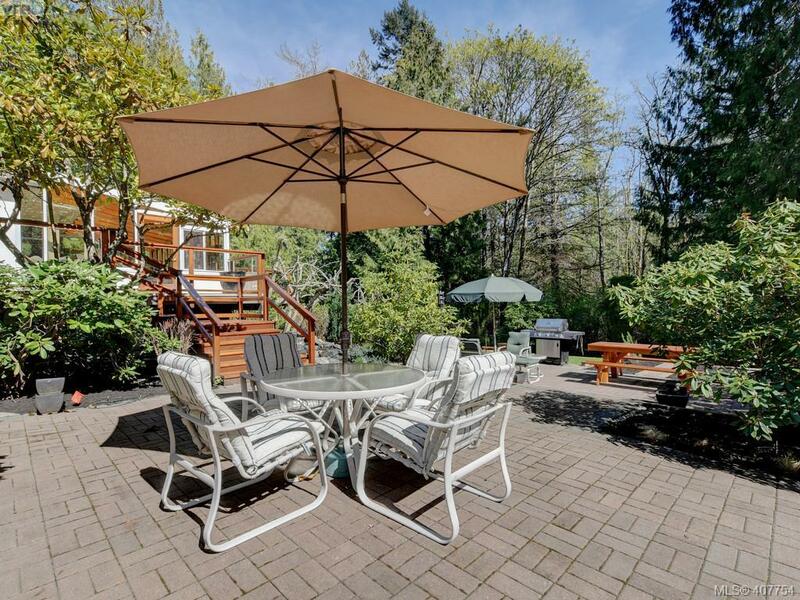 Outdoor enthusiasts will appreciate the many areas for entertaining & walking in your own oasis. 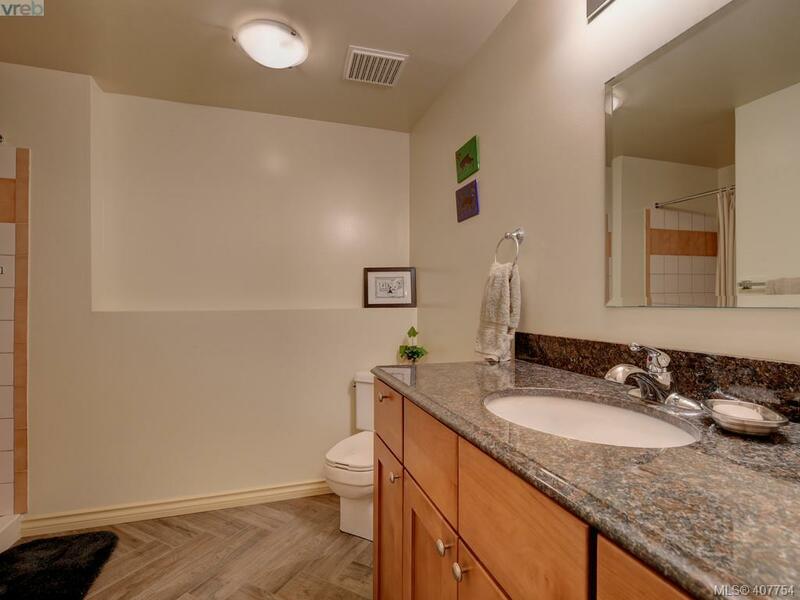 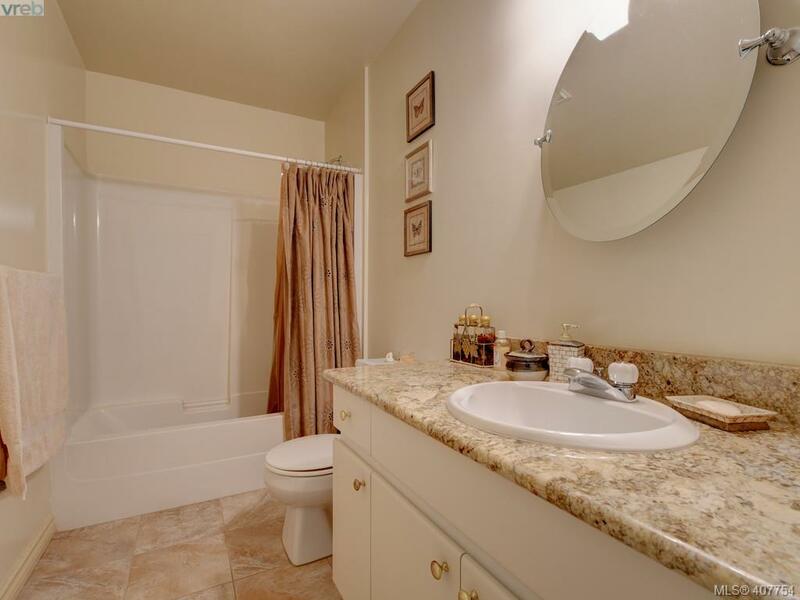 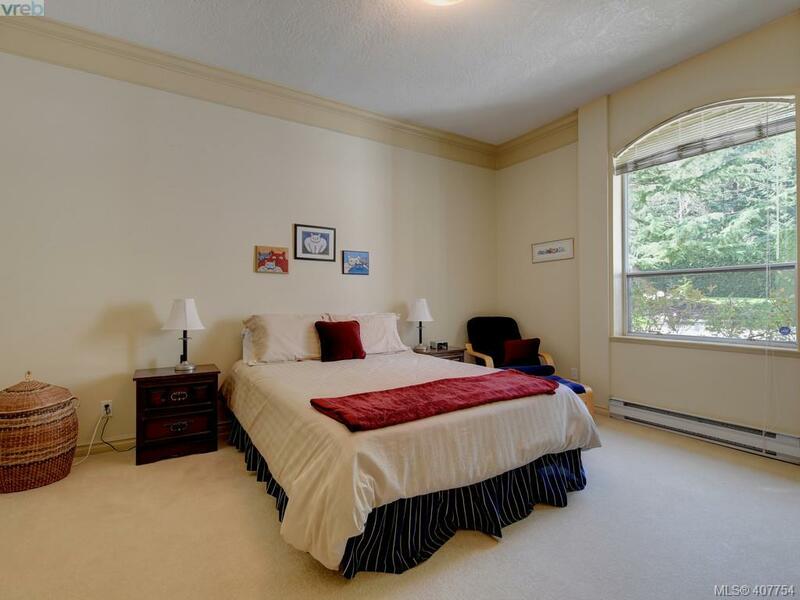 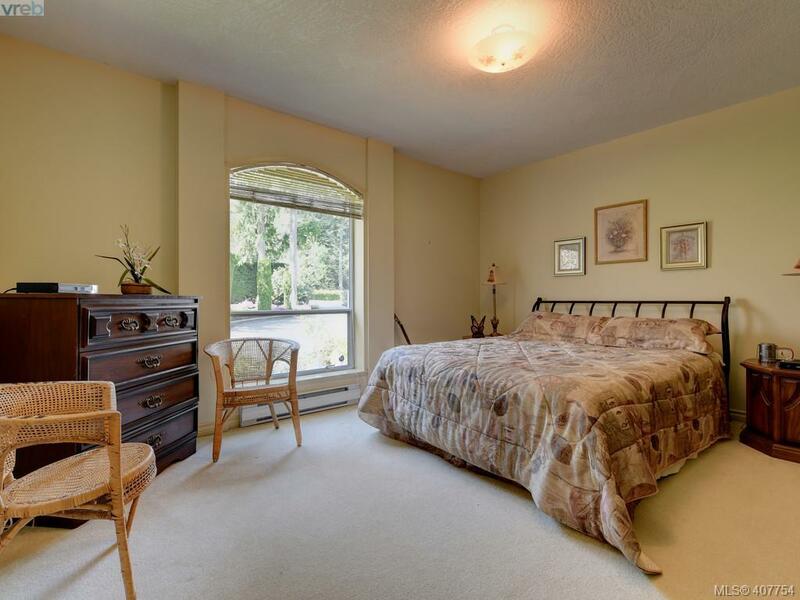 All rooms are generous w/an excellent layout offering one level spacious living. 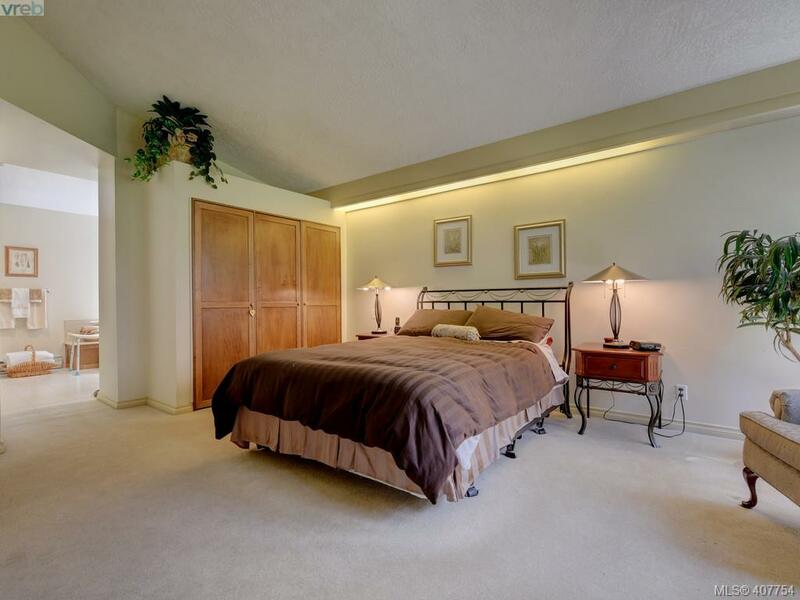 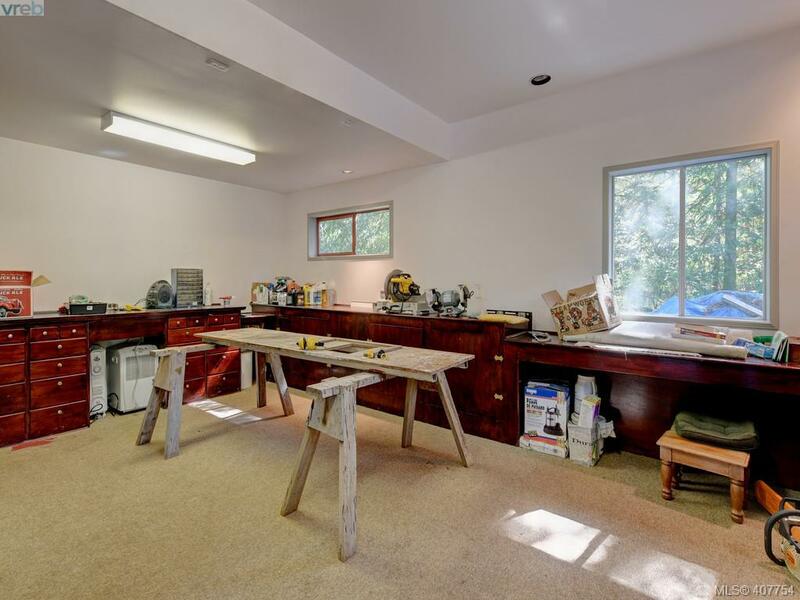 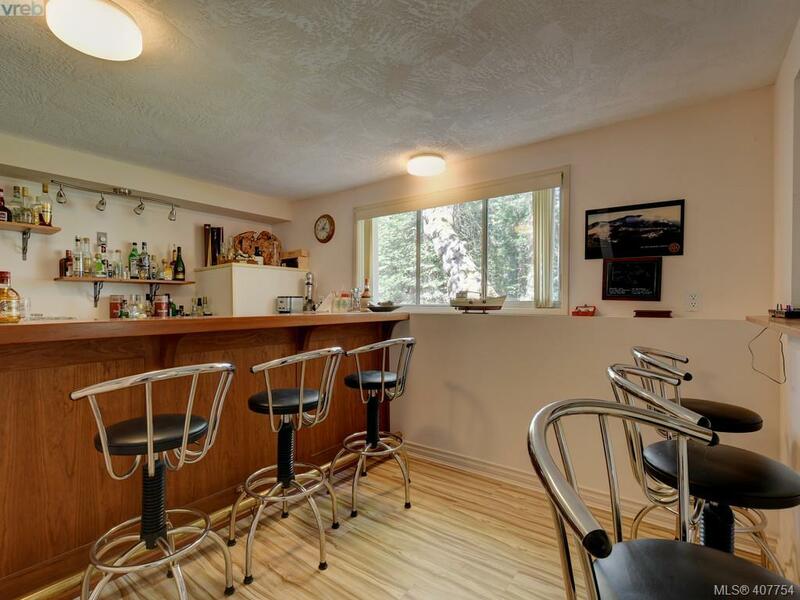 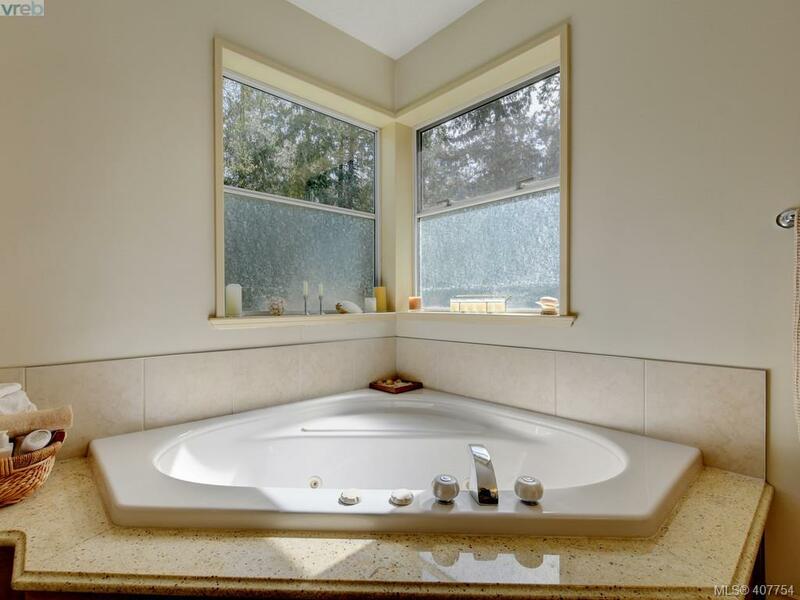 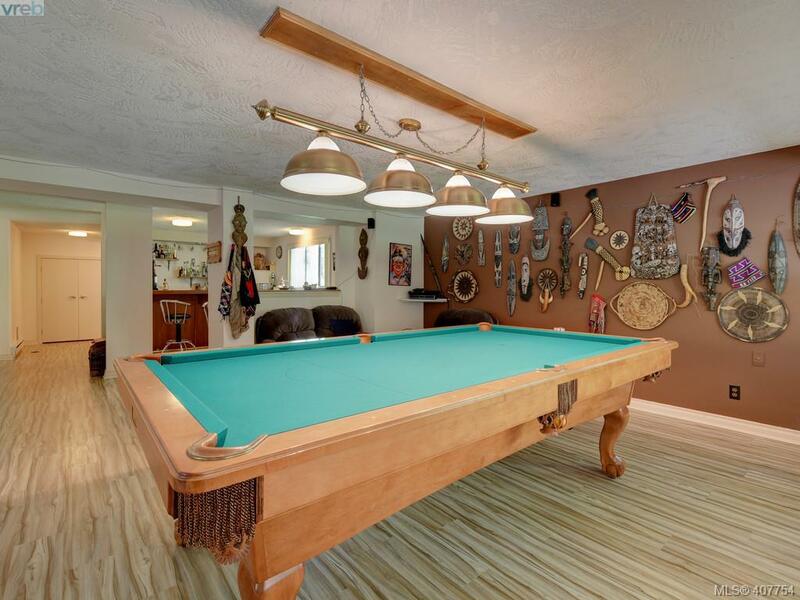 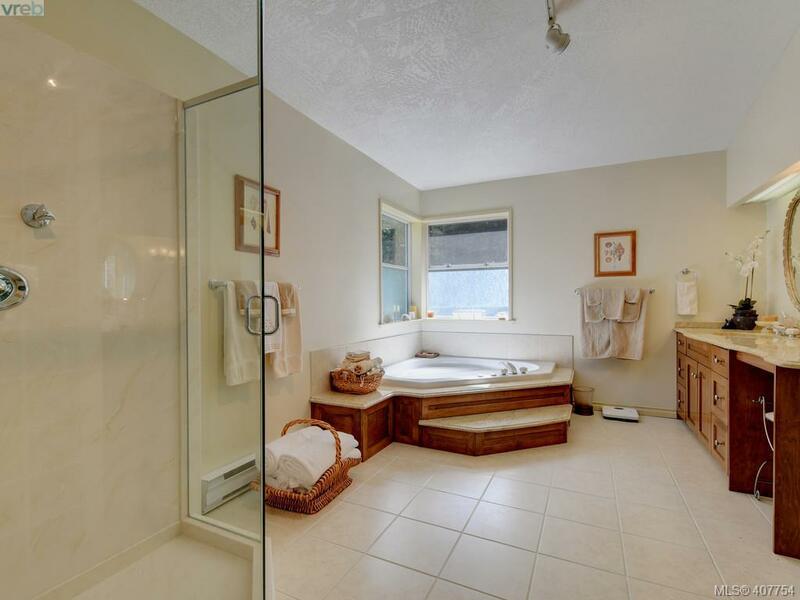 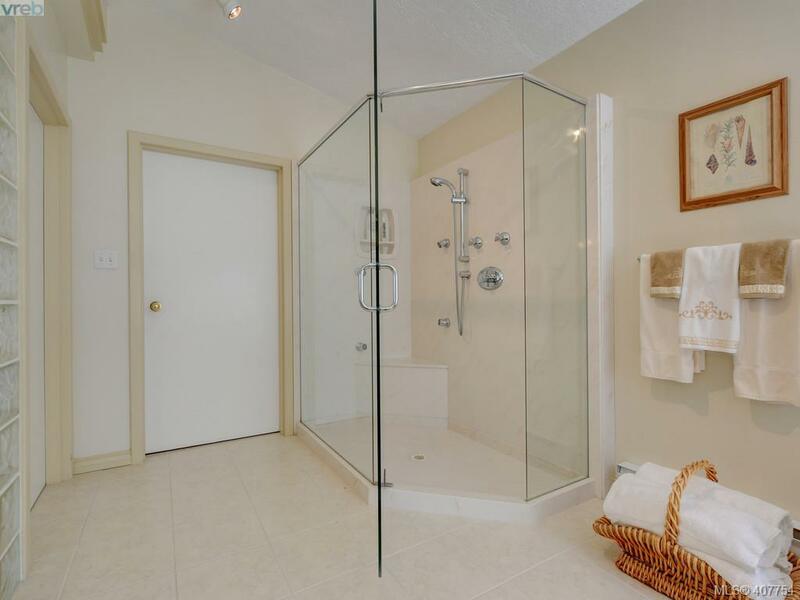 Downstairs is a rec room complete with full wet bar, bedroom & 3 piece bath. 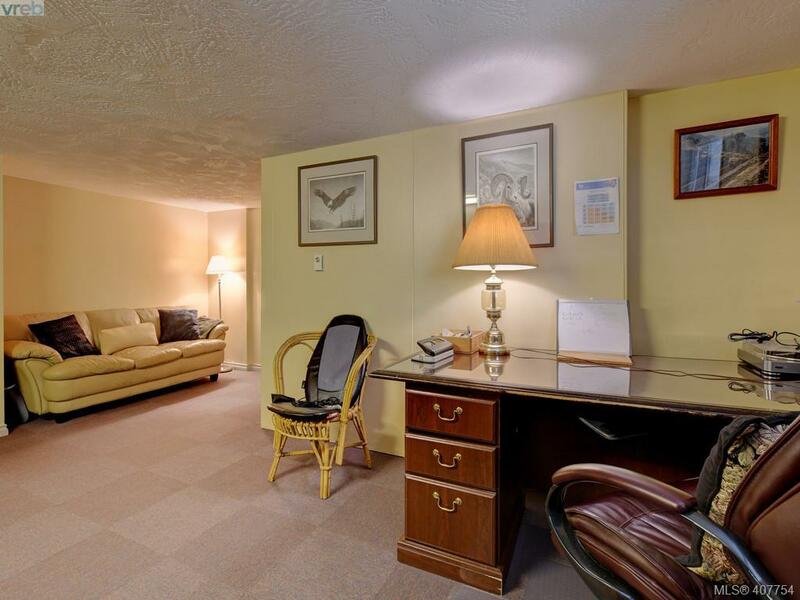 Easy conversion to a suite. 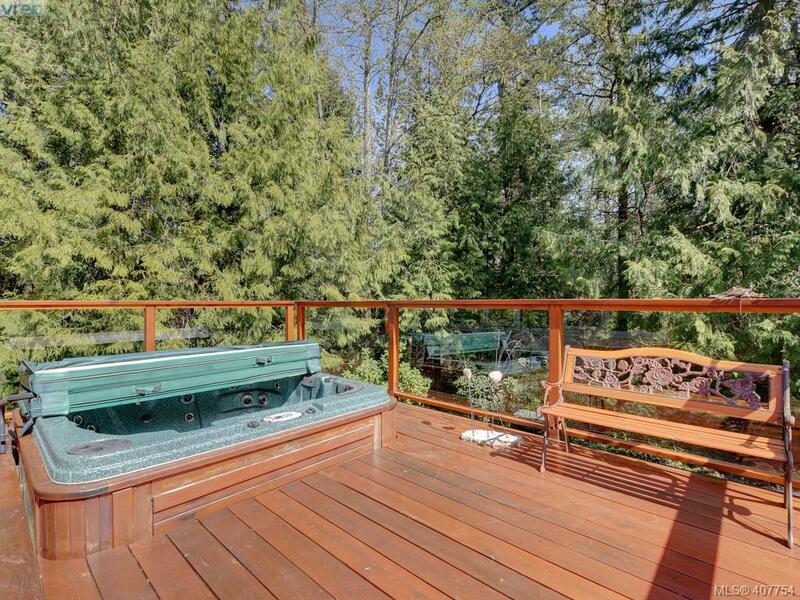 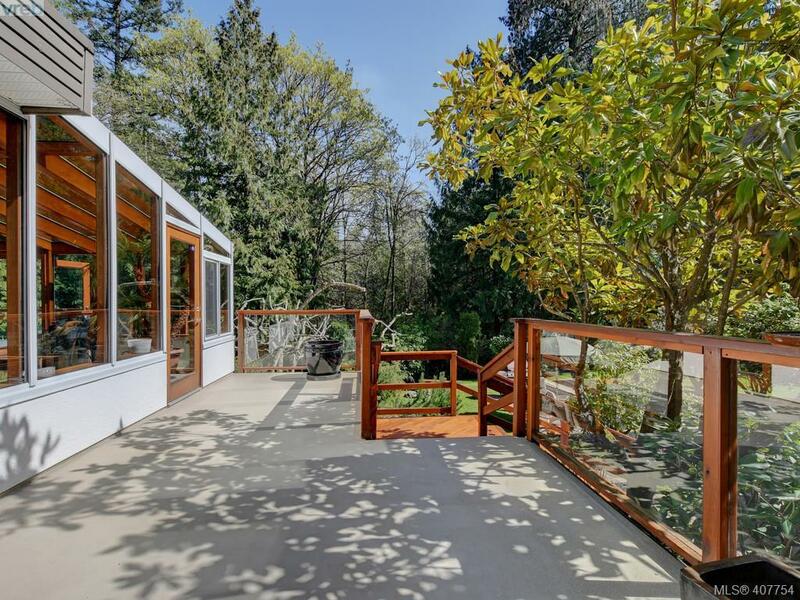 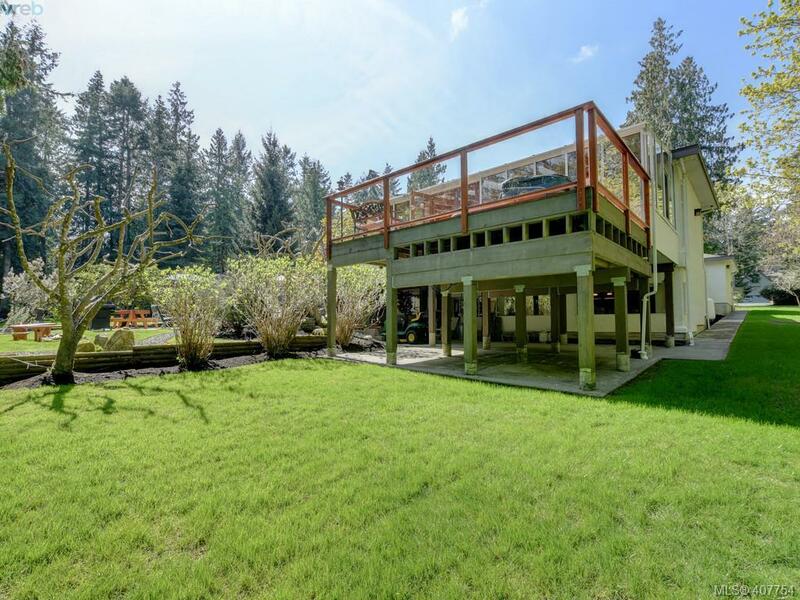 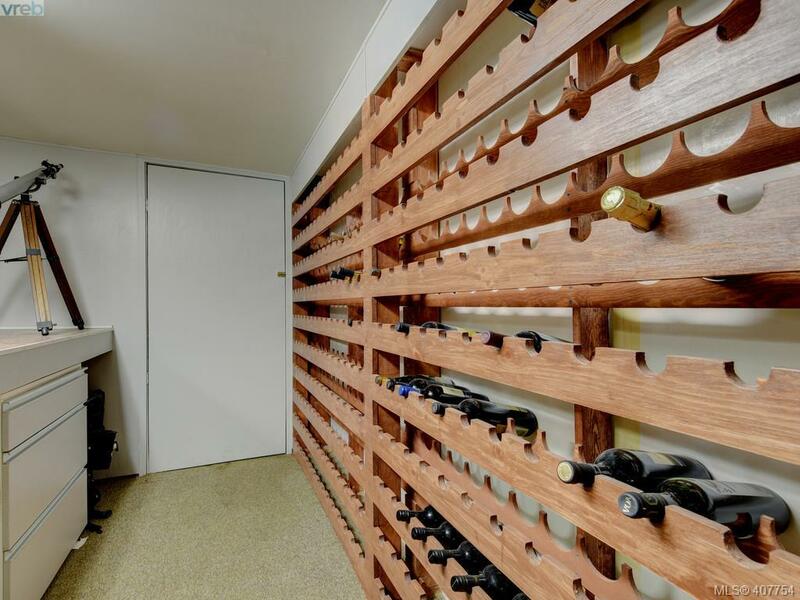 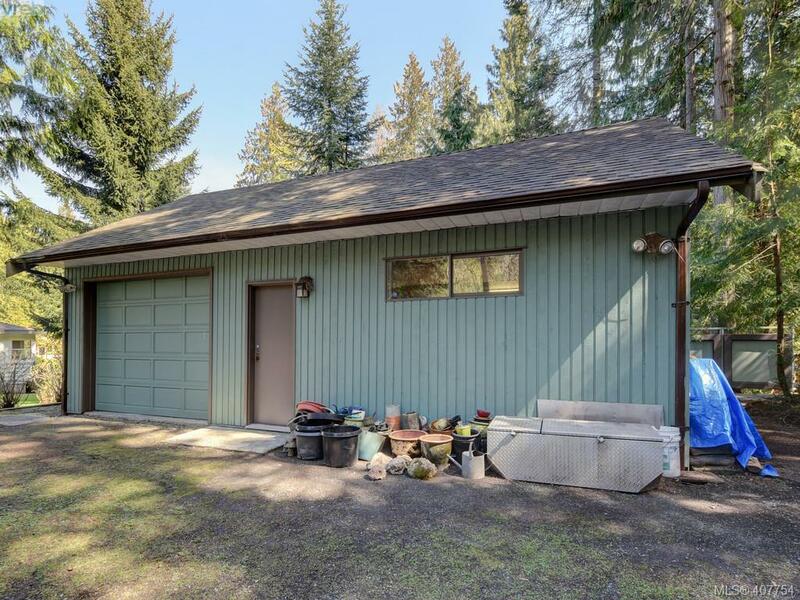 So much to offer in this home: double att garage, sep garage/workshop, hot tub, many decks, wine cellar, extremely private & quiet.